98 whales, held prisoner in eastern Russia, are set to be freed by the Russian government following near-universal condemnation of the conditions they were kept in. 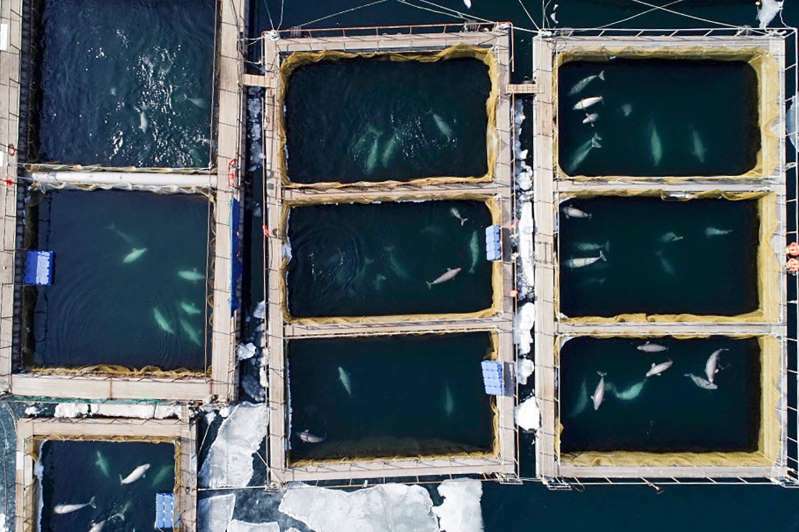 As reported previously in Guestlist, captured orca and beluga whales had been kept in cramped cages, by a Russian company with the intention of selling them on to China. After a fierce outcry however, the Russian authorities have said the whales will be freed into the ocean. The authorities of the Primorsky region in eastern Russia, led by governor Oleg Kozhemyako, have said the whales will be kept in a rehabilitation centre prior to release. According to Kozhemyako this facility will resemble the whales natural environment and allow for treatment of injured whales to be administered. Russian authorities have also charged four companies involved with the whale prison with breaching fishing laws. 10 steps to plant based. Step 8: Realise your life can be enhanced, not restricted.